With all the big reveals done and dusted we’ve got a full list of all the new upcoming cars and crazy concepts from the Paris Motor Show – and there are plenty. But if you only have time for a whistle-stop tour, here are the ten cars you can't miss. Click through the gallery to see our stars of the show. Jaguar is going from strength-to-strength, with a desirable image and some cracking models, including the F-Type sports car. With such a good foundation it makes sense for Jaguar to launch a rival for the BMW 3 Series – a car that regularly appears in the top ten sales chart. 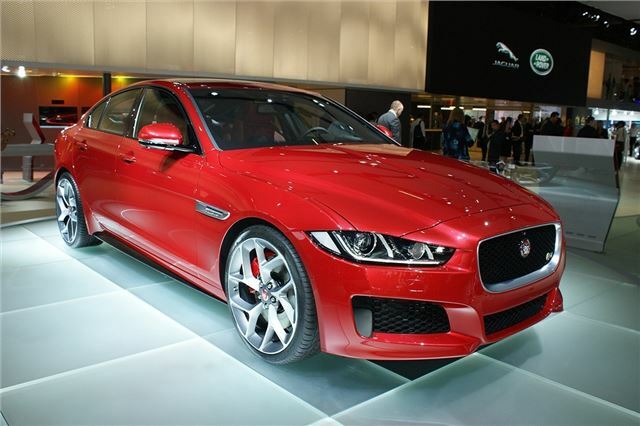 That car is the XE. It shares its looks with the larger XF, but with a slightly less extravagant cabin. Thanks to a blend of strong, lightweight materials and new engines the XE promises to deliver a great blend of fun driving dynamics and low fuel consumption, with emissions from below 100g/km.